I have had grief described to me in many ways, and none of them have ever really described what it has felt like to me since losing Samuel. I’ve been searching for a metaphor that would adequately describe my experience and how varied it is from day to day. After a lot of thought, the constant motion of waves against a rugged coast, and the actions of a blowhole are the closest I can come to describing my experience of grief. The waves vary in size, sometimes they are a gentle swell rolling and sometimes they bring crashing waves, washing up against the rugged coast of my consciousness. Like a rugged coast my consciousness is full of cracks and crevices through which the the waves pulse and withdraw. Sometimes as they surge and pulse …. Woosh.. There it blows.. emotion erupts releasing the pressure and I feel like I simply need to collapse, like the column of water after the eruption of a blowhole. Sometimes there is a rhythm to cycle of the emotional eruption, some days I know it’s coming, I anticipate it and I can sit and observe the rawness and feeling of loss and sadness, other times the eruption seems to come from nowhere and just like standing next to a blowhole unaware, I wind up drenched by the eruption. As today marks two years since Samuel died, it is a day of expected emotion, and no doubt tears many times throughout the day. It is also a reflection on the passing of time. When Samuel was alive there were markers of time before and after his non-fatal drowning. 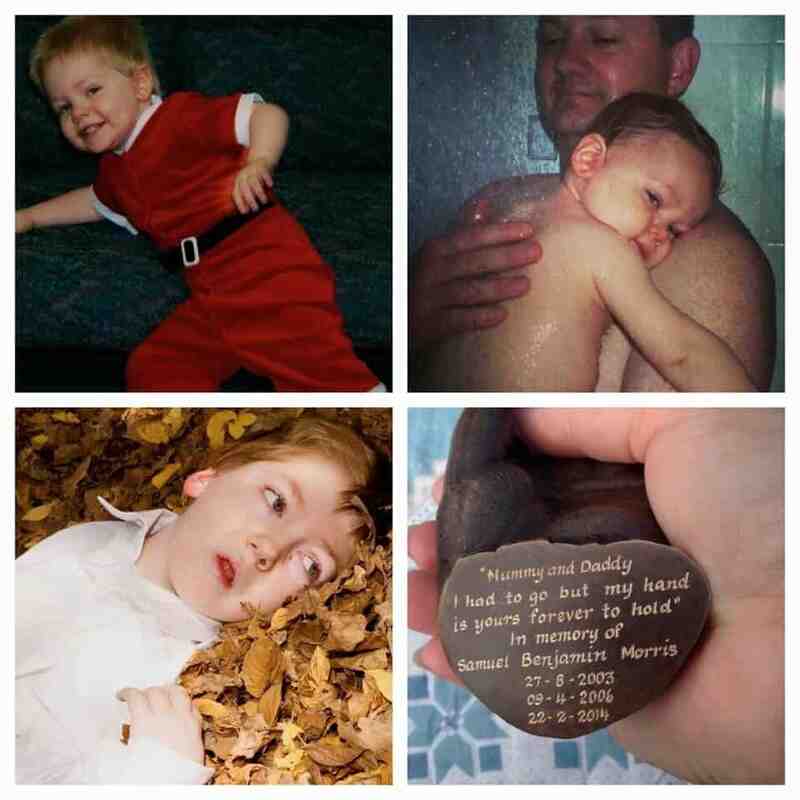 We passed things like the point in time where he had been severely disabled for a quarter of the time that he had been our “normal” little man, then half the time, three quarters, equal time… and then.. well and then… it just was. Now that he is not here I find my mind watching that clock again…. two years.. almost as long as we had him “normal”. and moments ohh so dark. Defining our before, defining our after. ourselves of the moments of joy and of laughter. your memory will last all of our years. This entry was posted in Patterns, Thoughts, Uncategorized and tagged Children, death, Grief, love, non-fatal drowning, reflection, Resilience by Mick Morris. Bookmark the permalink.